We are happy to announce that we have partnered on our first project with Morgan Sindall North. Skelton Lakes services, based in Leeds, will be a 24 week project delivering 1.5M of Electrical works. 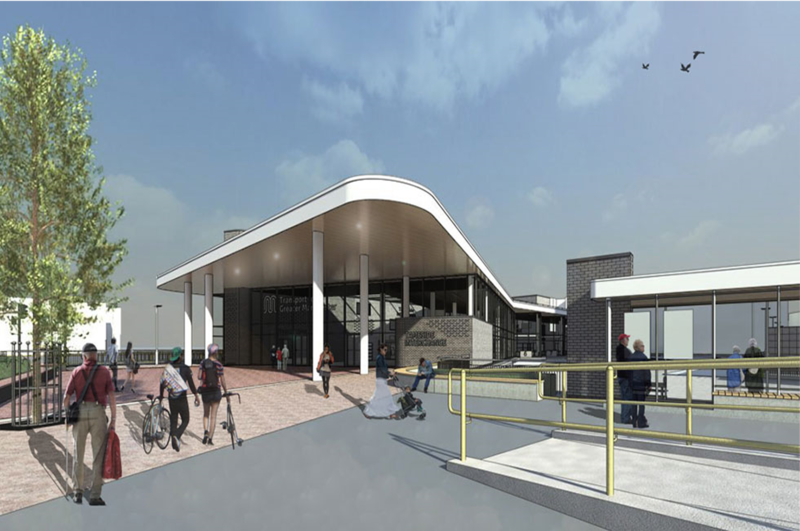 The new ‘EXTRA’ services is due to open during summer 2019 and will create more than 700 new jobs throughout its construction and operation. The state of the art project with include a food court style facilities building, together with a business Centre, fuel filling station and 100-bedroom hotel. The building itself has been described as having an innovative building design with a ‘living green roof’ to tie into the natural landscape. The bright and spacious building interior also includes a new visitor Centre, community space and an upper-floor viewing deck overlooking Skelton Lake and Gardens. 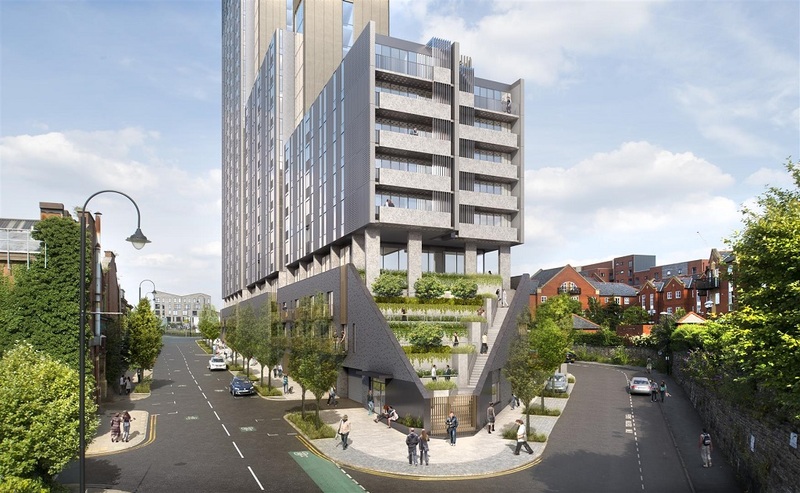 We are pleased to announce that we have partnered once again Russells on a major three-tower residential scheme in Manchester. 10 years after the site first secured planning approval. The Three tower new build apartment’s are set to start at the end of this year and set to complete late 2022. Located within a highly accessible location in the heart of Piccadilly Manchester, Oxygen will be a beacon of Manchester’s skyline. Designed by award winning architects 5Plus and developed by the renowned Property Alliance Group, Oxygen will be one of the highest specification buildings ever built in Manchester. Featuring 350+ stylish apartments, twelve townhouses, five star leisure facilities and sky gardens. 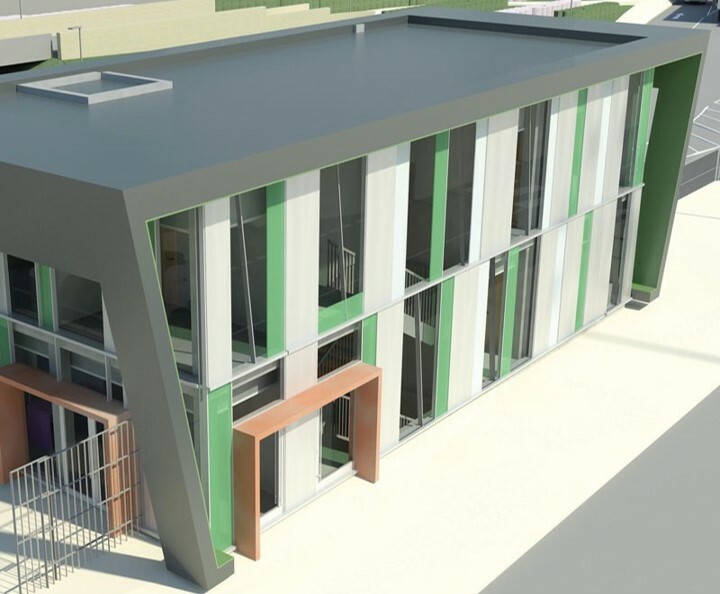 This design and build project is worth in excess of £8.5M project was secured off the back of a long standing relationship with the Manchester based contractor. The UK’s Largest Fruit and Vegetable Facility located in Vauxhall/Nine Elms, London is set to have more changes. The Turnkey Project which will fully replace the existing Covent Garden Market Facility with a new World Class Market. This Complex & Logistically Challenging Project is being undertaken across multiple phases over a 10 year development. The most recent phase sees the design and build of the new Security Lodge. This new facility will house the operations team of New Covent Garden Market. The building covers 3 floors including welfare, plant rooms, offices and a control room. We will be delivering internal and external lighting, CCTV, Fire Alarms and panels to a value in excess of £250,000. We are very happy to secure another project with Vinci Construction. The overall project, worth £13 million, is a key component of the plans to grow and regenerate Ashton town centre, which will also benefit the wider Tameside area. The new interchange will make it easier for people to change between travelling by bus, tram, bicycle, train and taxi, and provide a substantial upgrade to current facilities. We will be responsible for the site wide Electrical and Mechanical installation on this state of the art, ultra modern bus station. Works have commenced onsite with the Vinci team, we are looking forward to providing our services on another Vinci project. 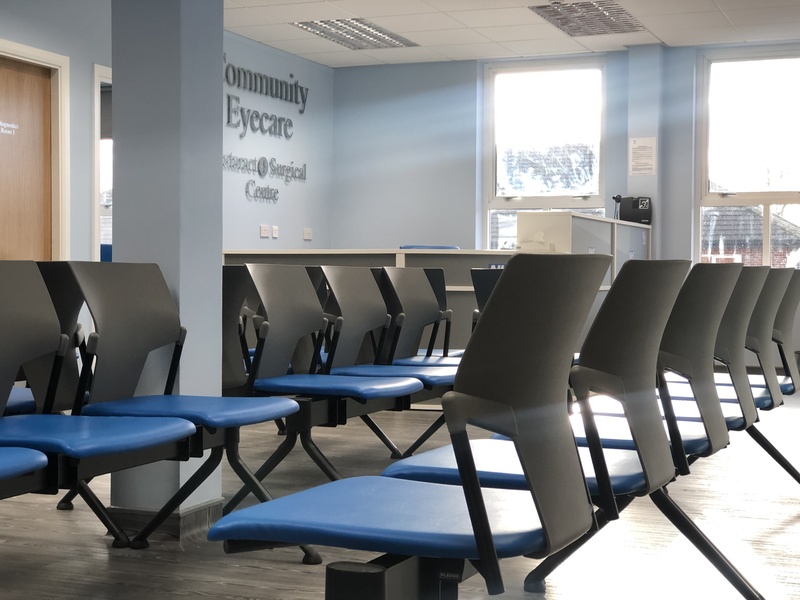 We are proud to announce the completion of the brand new Community eye Hospital for NHS eye patient service, CHEL. 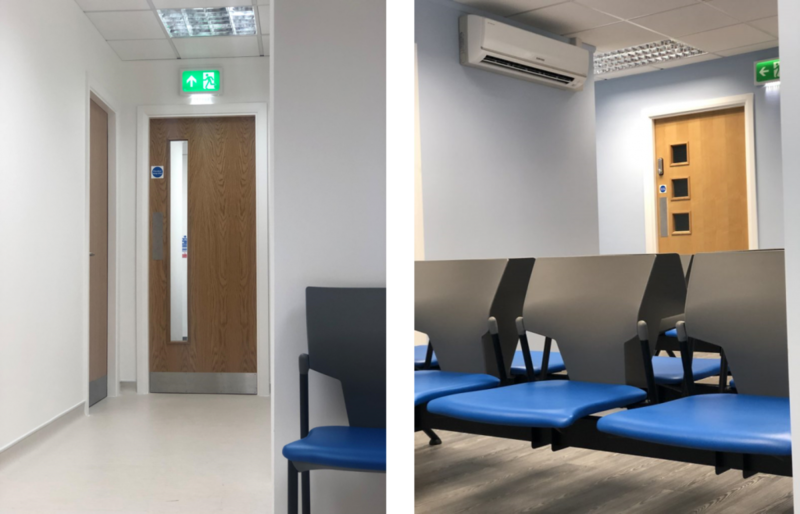 The ultra clean and modern Eye Clinic, based in Stoke, was a complete strip out and refurbishment. The standard two storey office space was to become a state of the art eye clinic with the addition of 35+ new rooms to the original 4000sqft floor plan. 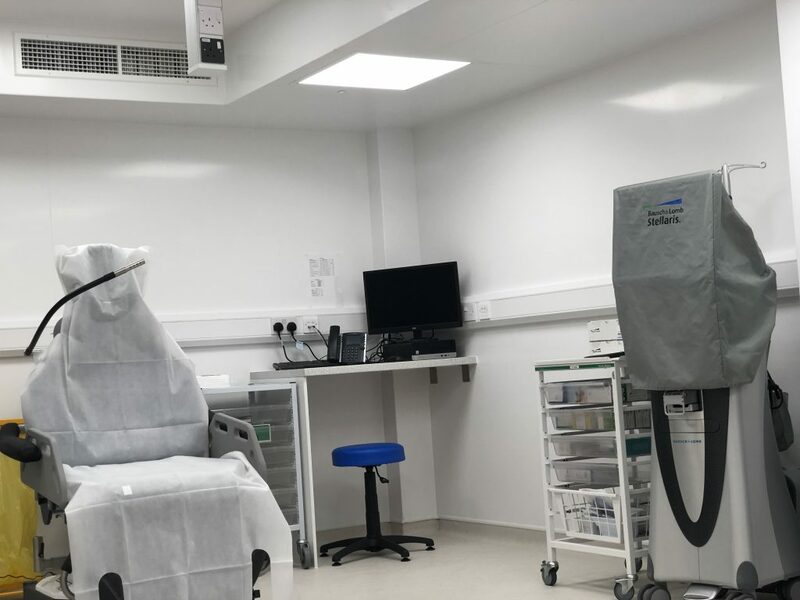 The 8 week full fit out Including Mechanical & Electrical services, and all finishes, transformed the office into a completely deferent space, leaving it ready for the end user to install specialist IT and Medical equipment. 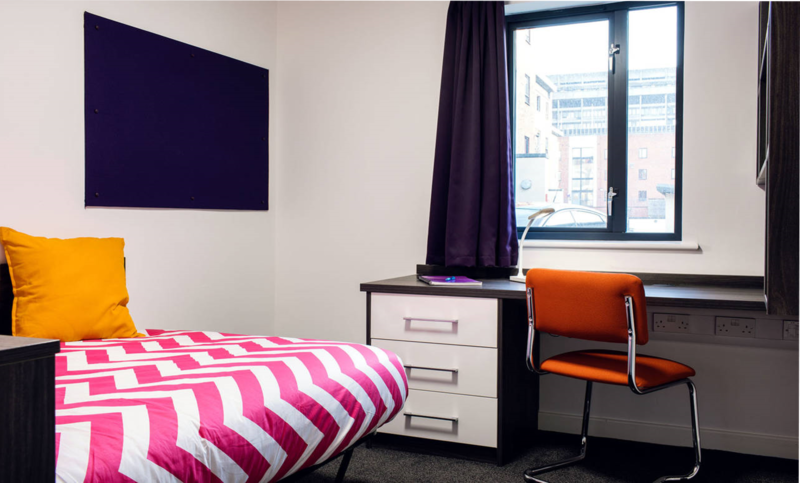 We are proud to announce the completion of our first project with nationwide student accommodation provider, Liberty Living. The Liverpool campus project at Prospect Point included the supply and installation of 90+ water Boilers and 300+ shower units. In addition to this we also completed a number of electrical upgrades including mains power supply, distribution boards and remote meter readings. This project was completed within an 8 week programme, with a value of over £900,000. 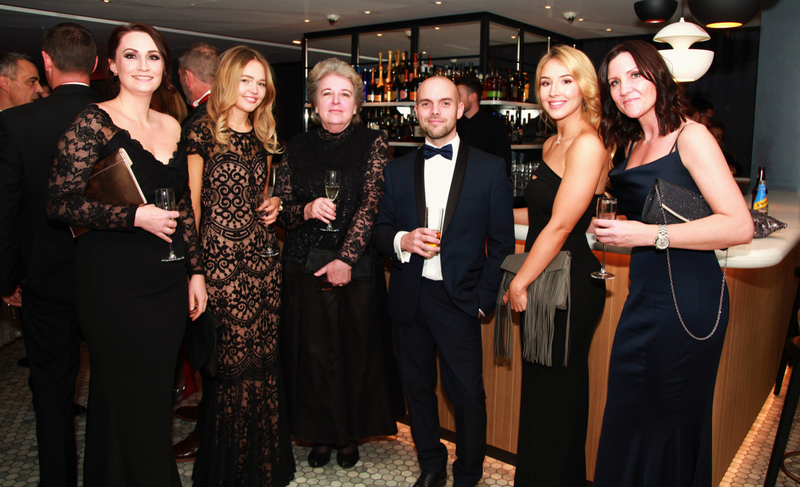 Liberty Living is one of the longest-standing and most highly regarded owner/ operators in the sector. Including the Union State Portfolio acquisition, Liberty Living will own and manage approximately 25,000 beds in 61 residences across 23 cities. After being successful in securing another project with Russells Construction, we are happy to join their team on site at the new Vulcan Mill Apartments. 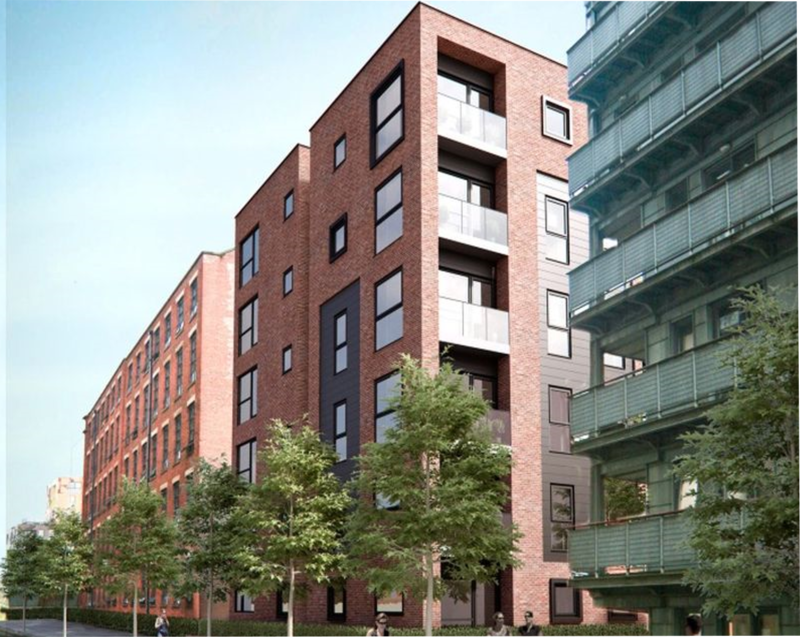 We will be providing small power, lighting, fire and security to ‘The Loom’ – a seven-storey block in central Manchester comprising of over 100 one and two bedroom apartments. The project valued at £800,000+ will see the existing building refurbished over a 50 week programme, continuing the regeneration and revitalisation of Ancoats area of the city. Thanks to the hard work behind the scenes, 24-7 Group are happy to announce our new GOLD Contructionline membership! 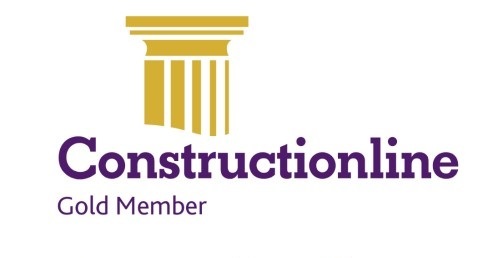 Constructionline assesses the credentials for environmental management, quality management, equal opportunities, modern slavery act adherence, anti-bribery & corruption policies. As well as this Constructionline monitors insurances and documents that are needed to maintain and apply for new supply chain opportunities. 24-7 Group made the trip over to the Radisson Blu Edwardian Hotel in central Manchester for the annual MedEquip4Kids Shimmer Ball. The Las Vegas themed event raised an amazing £37,000 to provide the equipment and resources needed to give babies and children better health. This year the proceeds are supporting a family room at the Rosemere Cancer Centre at Royal Preston Hospital. A huge thank you to VINCI for the invite and everybody who made the event possible. It was a great night, for a great cause! Congratulations to our Electrical Designer Jake McDonald who has received a Distinction in his BTEC Level 4 HNC Diploma. Jake started his career as an electrical labourer in 2010 and has been building upon his electrical design knowledge since. Jake then progressed into CAD design specialising in technical problem solving for an electrical manufacturing company. After completing his BA (hons) in architecture, later taking on a HNC in Building Services to continue to further his skills and knowledge. Combining creative ability with a keen passion for how things work, Jake specialises in identifying and resolving problems. He works effectively as part of a team as well as with customers to identify their needs and provide solutions. 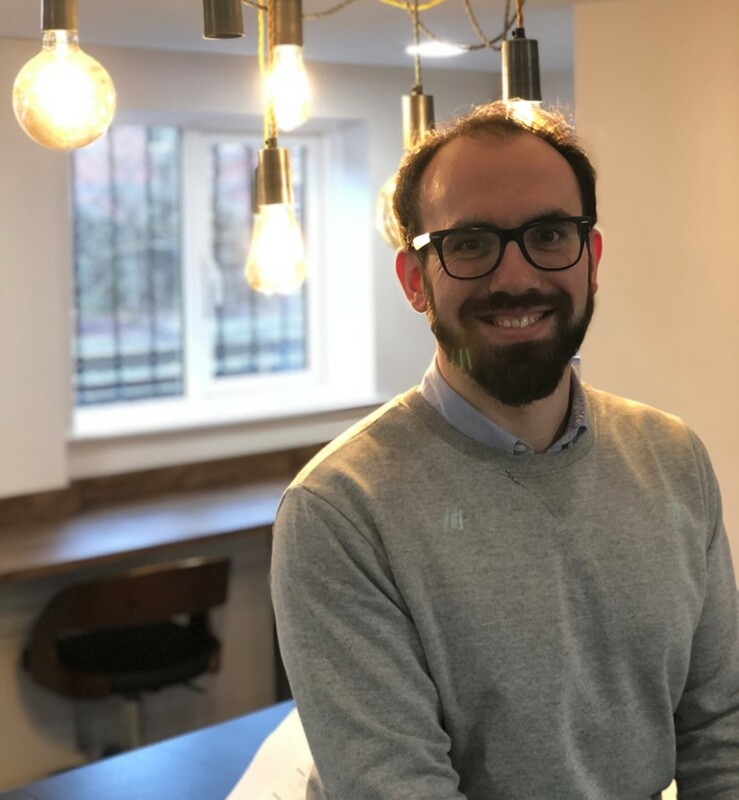 Jake possesses a strong ability to multitask with a fast learning ability which ensures quick and accurate output making sure that deadlines are met and an excellent service is provided. Jake is a key part of our ever growing in house design team. Good work Jake!